PYONGYANG, North Korea ― By the end of 2018, two international taekwondo governing bodies will come together to form a joint committee in an effort to govern the sport of Taekwondo together. On Friday, November 30, 2018 World Taekwondo (WT), under the leadership of South Korean Dr. Chung-won Choue, and the International Taekwon-Do Federation (ITF), led by North Korean Yong-son Ri, agreed that next month they would set up a joint body to narrow their differences in how they govern the sport of taekwondo. The details of the integration of the two governing boards have not been specified, but the committee will decide what kind of changes should be made and how to make them. World Taekwondo (WT) and the International Taekwon-Do Federation (ITF) will also work together on collaborative overseas events. Yong-son Ri said he is also glad to sign a “historic agreement” between the two organizations. World Taekwondo (WT) and the International Taekwon-Do Federation (ITF) will also cooperate to list taekwondo under UNESCO. The International Taekwon-Do Federation (ITF) was established in Seoul in 1966 by former South Korean army major general Hong-hi Choi, who later moved to Canada as a political exile. 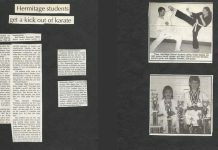 In the early 1980s, the ITF started to develop close relations with North Korea as it spread taekwondo to the world. 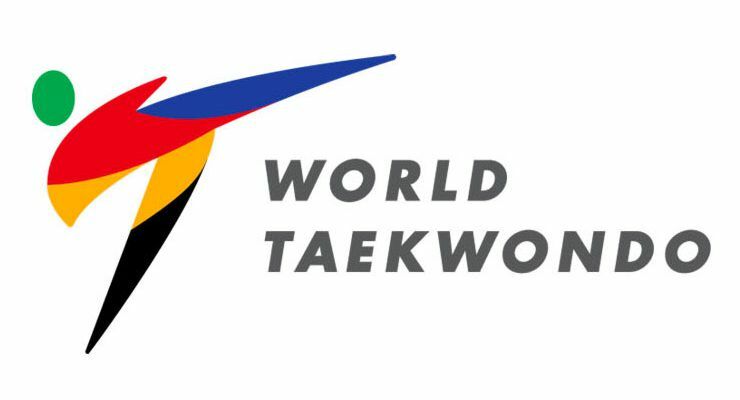 World taekwondo leaders later felt the necessity to found another international body for the sport and set up World Taekwondo (WT) in 1973. Since then, it has grown into the official international governing body recognized by the IOC with 209 national member associations. 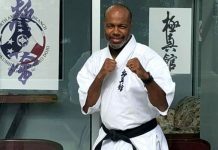 For quite a long time, World Taekwondo (WT) and the International Taekwon-Do Federation ITF refused to recognize each other, maintaining that each was the only international governing body for the sport. 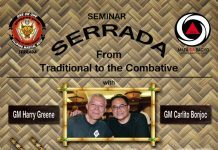 But in recent years, their relations have improved greatly and now they are working together to govern the sport of taekwondo. 1. WT and ITF shall establish a joint body committed to the integration of Taekwon-Do and decide on the committee’s name, characteristics and mandate through consultation between the two Federations within December 2018. 2. WT and ITF shall conduct various activities to promote the integration of Taekwon-Do. 2.1 WT and ITF shall make joint efforts to realize joint demonstration in China, Russia, Switzerland, the United States and Japan on different occasions, including the 32nd Olympic Games. To this end, WT and ITF shall authorize the joint body to consult on the installation of a joint training center for gradual unification of the joint demonstration. 2.2 WT and ITF shall make efforts to co-host, on a trial basis, an international tournament guided by the tournament rules of both Federations respectively. 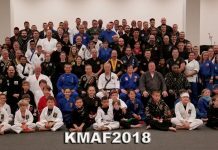 2.3 WT and ITF shall make sure that Dan certificates, Umpire certificates and other certificates are cross-recognized through relevant procedures so that the Taekwon-Doists under both Federations can participate in each other’s recognized and promoted tournaments as well as World and Continental Championships. 2.4 WT and ITF shall actively cooperate with each other so that the south and north of Korea register Taekwon-Do in UNESCO jointly. 3. WT and ITF, for the sustainable implementation of the above provisions, shall meet more than once a month at a place agreed upon by both parties to consult on the relevant issues and take necessary measures for them, and shall refrain from any act that goes against each other. 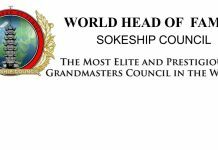 The WT President and the ITF President shall meet each other frequently to consult on the establishment of the joint body and other practical issues concerning the prosperity and development of Taekwon-Do and take necessary measures for them. 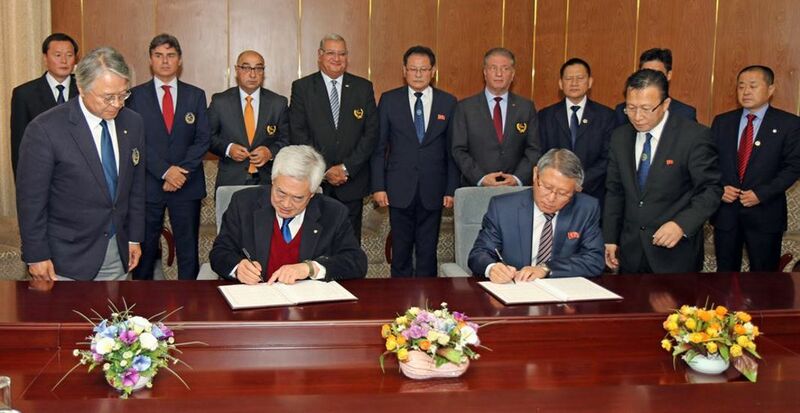 Top Photo: World Taekwondo President Chung-won Choue, left, and International Taekwondo Federation President Yong-son Ri sign the agreement to integrate how they govern the sport of taekwondo in Pyongyang on November 30, 2018.